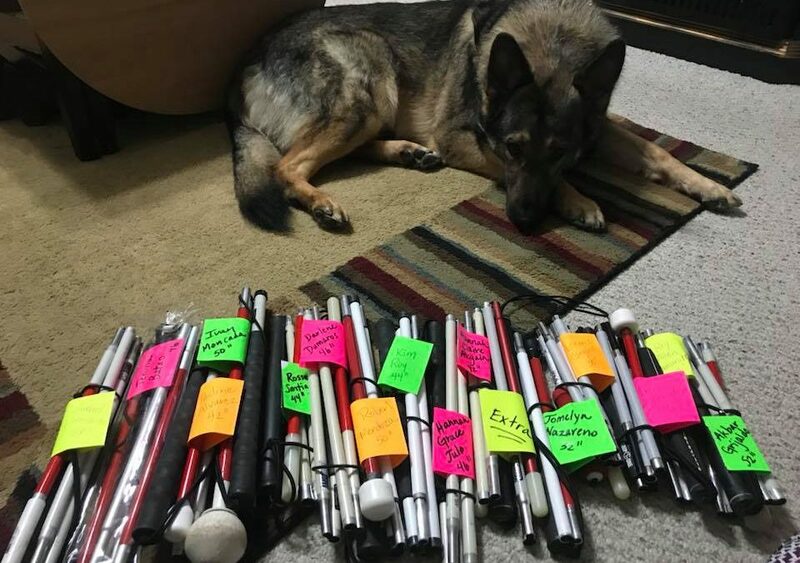 We delivered over 110 white canes and taught mobility to the blind. We were told that there is a “white cane famine” in Africa. Most have never even owned a mobility cane before. You can help people like Albert, who received our first white cane in Nokuru, at the age of 55. 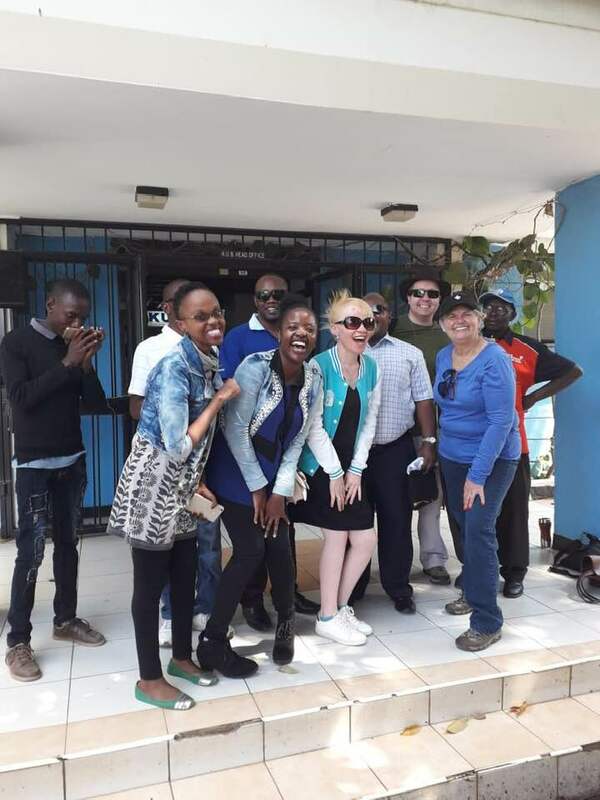 We are already planning our next trip to Kenya for 2020 and working with the African Union of the Blind to strategically plan which other African countries we should go to next! But we need your help! You can make a small donation to empower our blind brothers and sisters through independence or help out by donating a used cane. Check out our YouCaneGive Facebook Page to make donations and check out photos and stories from our adventure in Kenya! If you have a cane to donate please send them to You Cane Give at 7303 Althorp Way, Nashville TN 37211 USA.